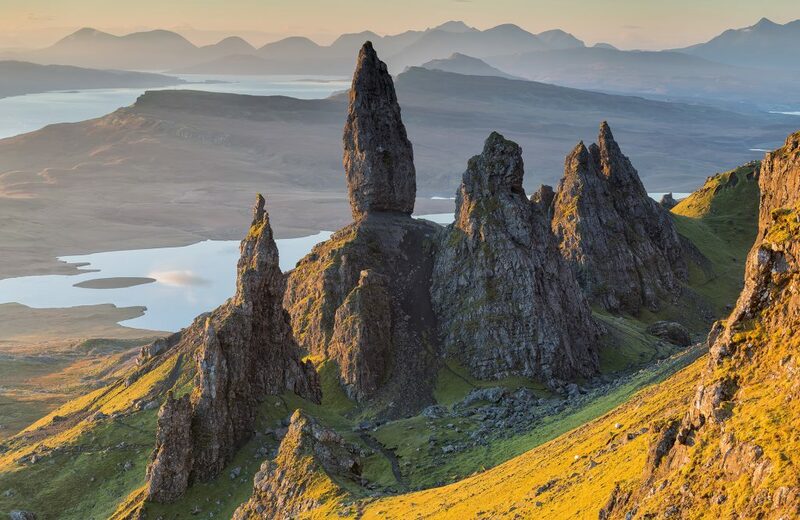 When you add a day or two extra for your Hebridean adventure, the Isle of Skye is a fascinating place to linger, before or after an Outer Hebrides tour. You’ll use the short crossing between Uig and Tarbert (Harris) or Lochmaddy (North Uist). We’re sure you won’t regret a stay here. 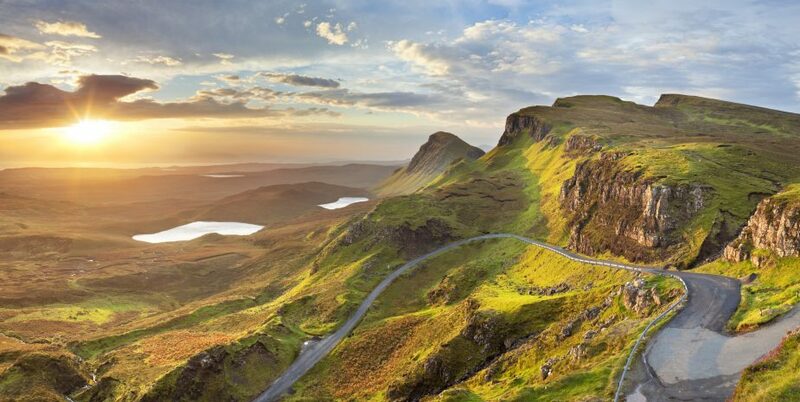 Made famous by the Skye Boat Song, the Isle of Skye represents some of the most varied landscapes in the Hebrides. 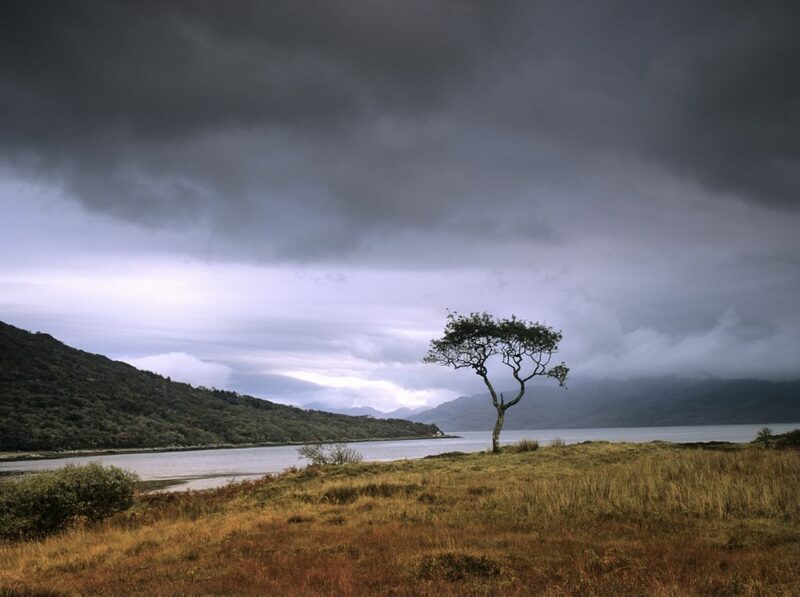 They vary from the dominant, rugged mountain range of the Cuillins in the west to the green, wooded Sleat Peninsula in the south and soft sand beaches on the coast. 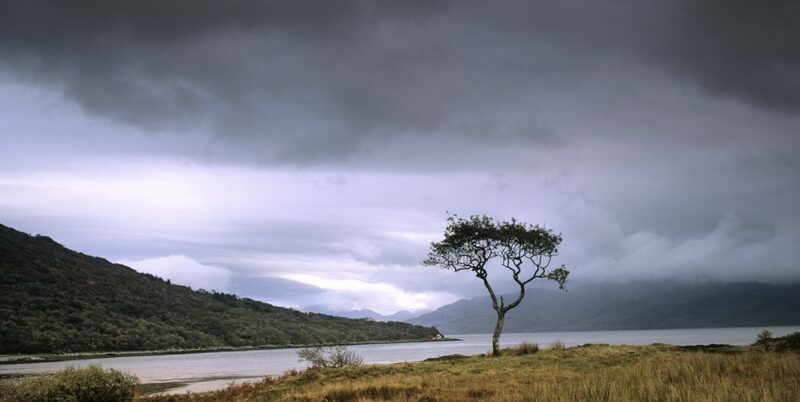 From the mainland port of Mallaig, there’s a short, half hour ferry crossing to Armadale on the Isle of Skye. 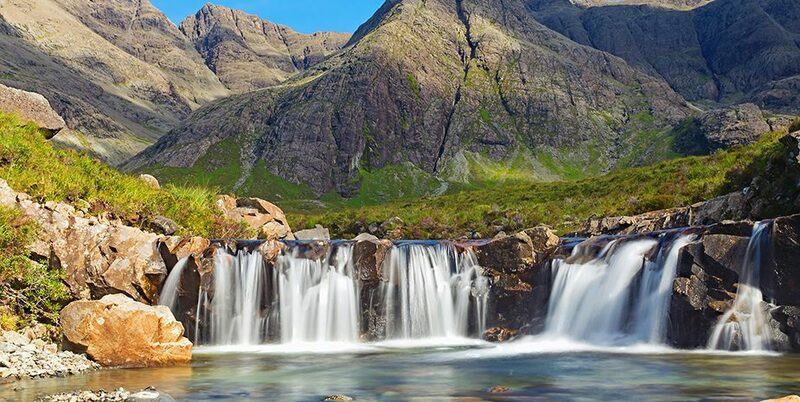 Before travelling north, from the ferry turn left to visit the village of Ardvasar and Aird of Sleat, a little further on, where there are magnificent views across from the Isle of Skye to the mainland. 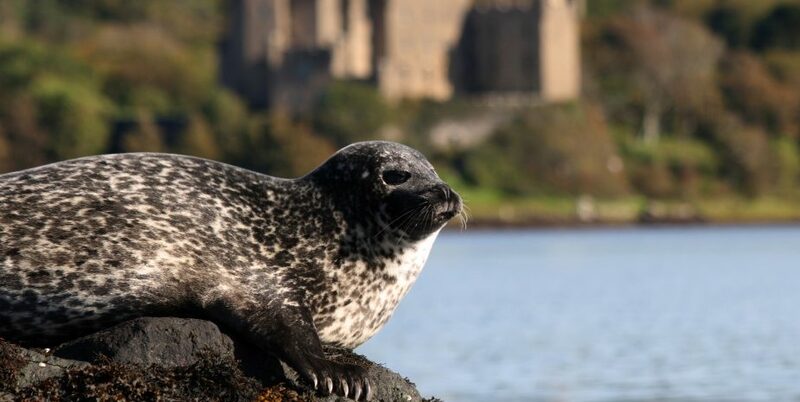 In Armadale, you might spend time at the impressive Castle Gardens and Museum of the Isles with its visitor centre and nature trails. Or visit the Ragamuffin designer knitwear store, by the ferry pier. North of Armadale, the road through the Isle of Skye joins that from the bridge at Kyle of Lochalsh. The bridge is a faster, alternative route to the Calmac ferry, allowing a visit to the village of Plockton, famous for TV’s Hamish Macbeth. From Broadford you can take a 45 minute drive to Elgol, a delightful, small village with fine views into the horseshoe of the Cuillins. Continuing north west, the A87 hugs the Isle of Skye coastline, with dramatic views to Scalpay on the right and the Cuillin mountains to the left. 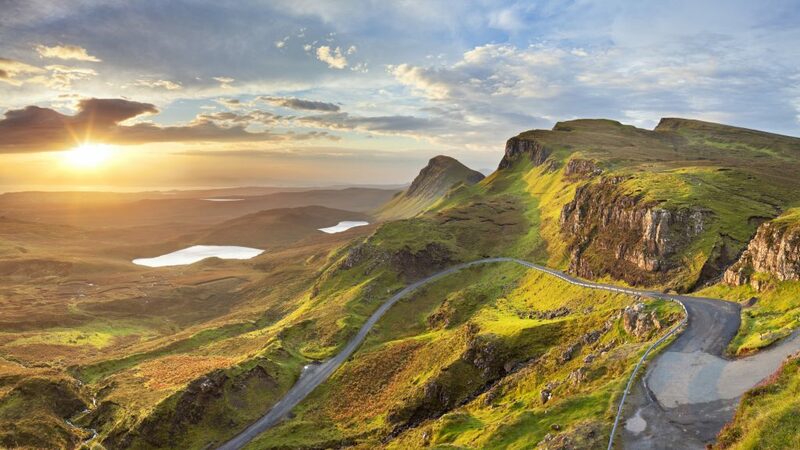 On arrival in Sligachan, you can choose to drive directly north to Portree, the island ‘capital’ – or follow the more interesting west coast road. The first major attraction on the western route is the Talisker distillery, situated a couple of miles off the main road, in the village of Carbost. A small charge includes a sample and tour. Back on the main road, about 17 miles beyond the Carbost turning, is Dunvegan Castle, a major highlight of the Isle of Skye for many visitors. The family home of the Macleod Clan Chiefs for over 700 years, five of its six floors are open to view. The gardens are a good example of what can be achieved on the Isle of Skye and are especially attractive when the rhododendrons are in bloom. 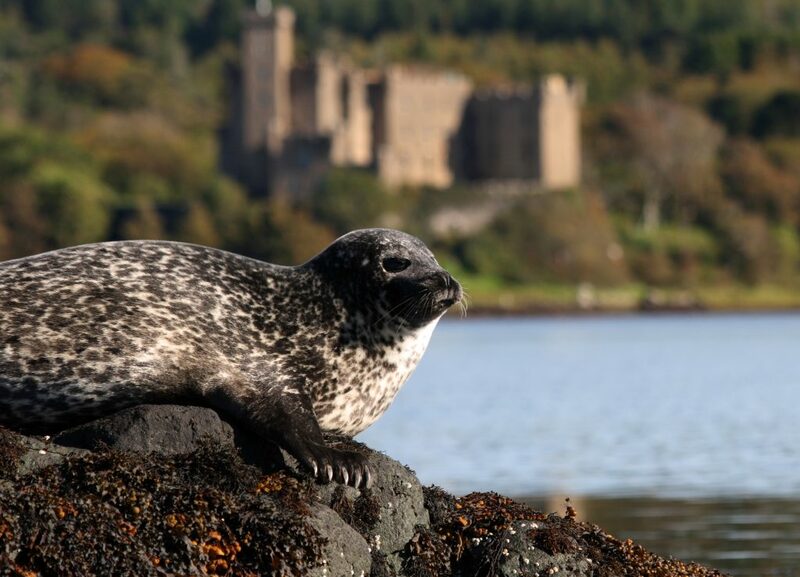 No trip to Dunvegan is complete without a trip by boat to view the seals. It’s a close-up experience that you’ll almost certainly treasure forever. From Dunvegan to the Duirinish Peninsula, a rugged area of moorland and flat-topped mountains, leads to the Colbost crofting museum and the Skye Silver jewellery shop. 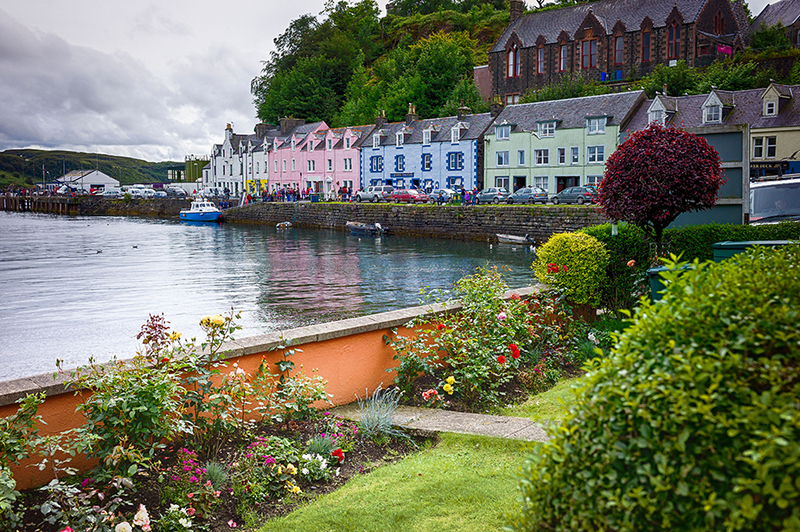 Onward towards Portree, turn off onto the Waternish Peninsula, along a coastal road to the pretty village of Stein. There are good views over Loch Dunvegan, towards the Uists. 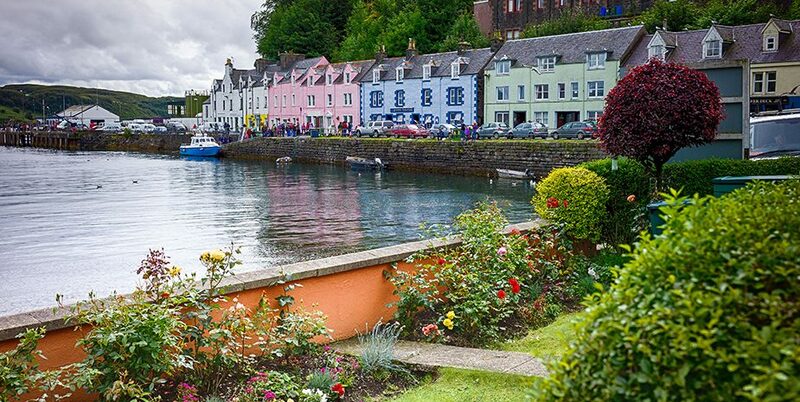 Portree is primarily a small town that serves the local population through the year, so it’s a good opportunity to get a feel of local life. The town’s main feature of interest to visitors is the colourful harbour, down a short hill from the town centre. Surrounded by brightly painted buildings, it is still regularly used by fishing boats, as well as pleasure craft and the lifeboat. Just outside the town is the award winning Aros Experience, with shopping for locally produced goods and exhibitions. A little way north from Portree is the village of Uig, from which the ferry sails to connect with the Outer Hebrides portion of your holiday. 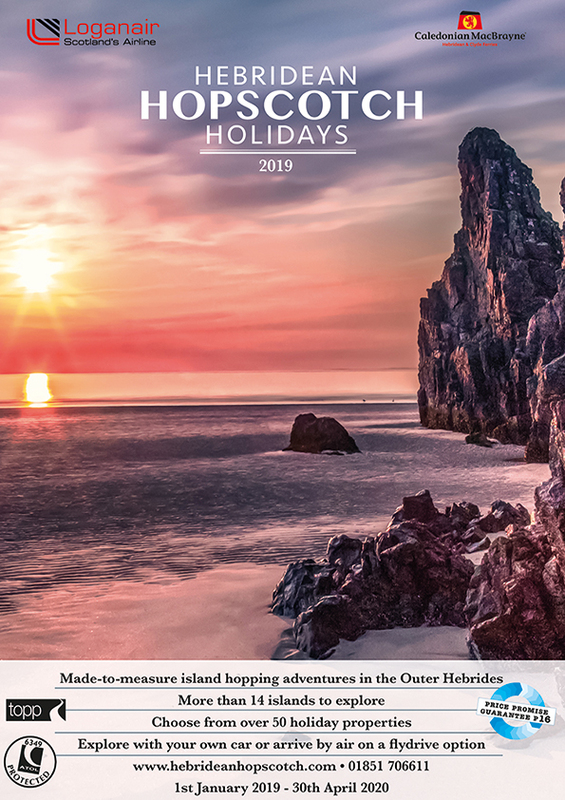 Also in Uig, is Skye Activities, operators of the skyeXplorer boat trips for whale/dolphin/puffin/seal watching or fishing, archery, kayaking, mountain biking and more. 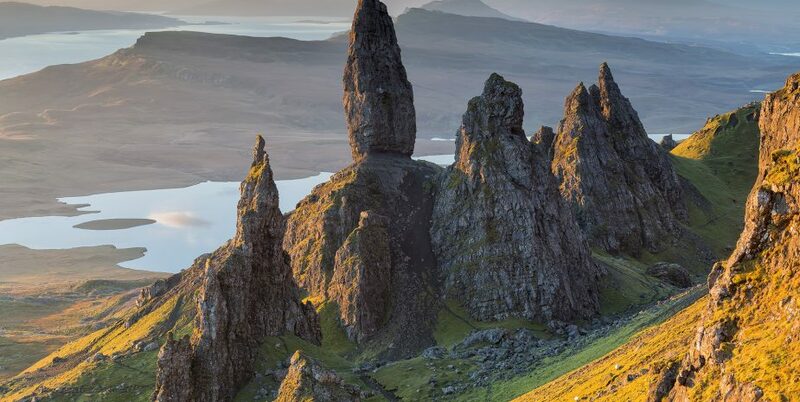 Further north lies the wonderful landscape of the Trotternish Peninsula; the Old Man of Storr, Lealt Falls and the rock towers of Quiraing. 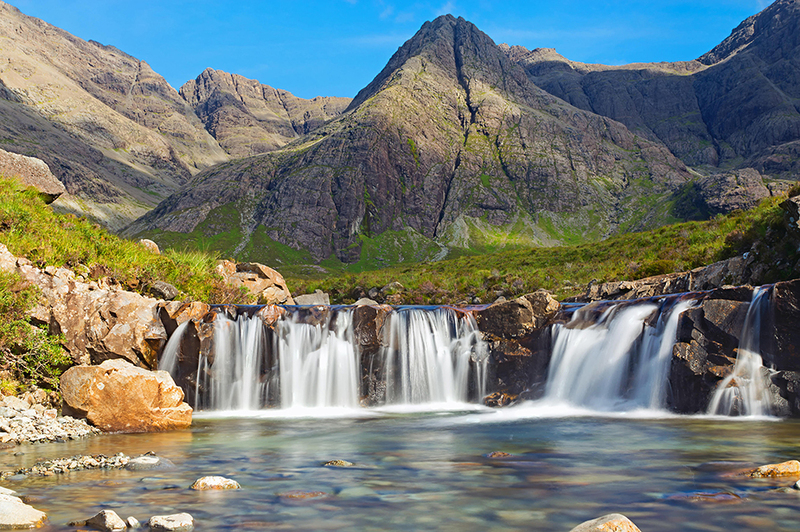 There are plenty of opportunities to enjoy outdoor activities on the Isle of Skye, including horse riding, hillwalking, fishing, as well as more leisurely pursuits.